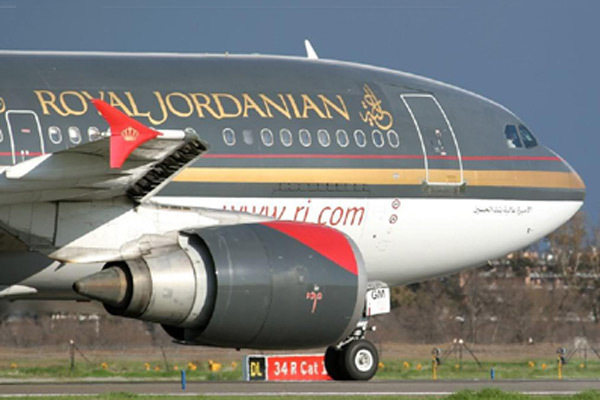 Following the launch of Royal Jordanian's new Flight Pass, passengers are now able to pre-purchase tickets at a low price and book flights later when they want to travel, at up to 50 per cent discount. Flight Pass, which is only available on rj.com and on RJ’s mobile app, allows customers to purchase multiple tickets bundled to one or more destinations on RJ’s global route network at fixed, pre-set and highly attractive fares per flight. • Have the benefit to share the Flight Pass with family and friends. The price of flights becomes cheaper if the number of selected flights is higher and if booked earlier. Flight Pass, developed in coordination with Optiontown - a pioneer in developing unique and innovative travel options - allows Economy and Crown Class passengers to always pay the same low price for a plane ticket to a particular destination and have the guarantee of booking seats on any flight up to last seat availability.